Intended for anyone who is new to Microchip products, this self-paced, online class provides an introduction to Microchip development tools and MPLAB® X IDE. 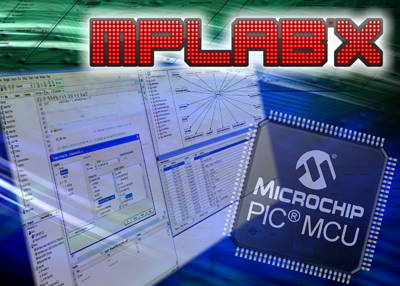 Following an introduction to the Microchip toolchain, a series of hands-on exercises are conducted using MPLAB X IDE. You will be taken step-by-step through the creation of a project, editing, compiling, simulating, and finally programming and running the project on a target device. Useful development tips and tricks are presented along the way to help make code development quick and easy.